Just Announced! Now taking reservations. Pre-construction pricing available. 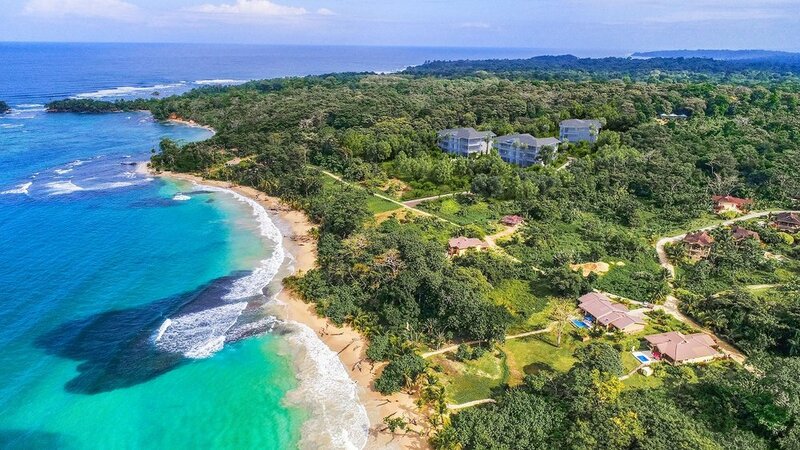 For a fraction of the price of other Caribbean Island developments, Red Frog Beach offers a variety of incredible properties. Unlike traditional Caribbean destinations, Red Frog Beach offers a world renowned ecosystem paired with some of the best beaches in the world. 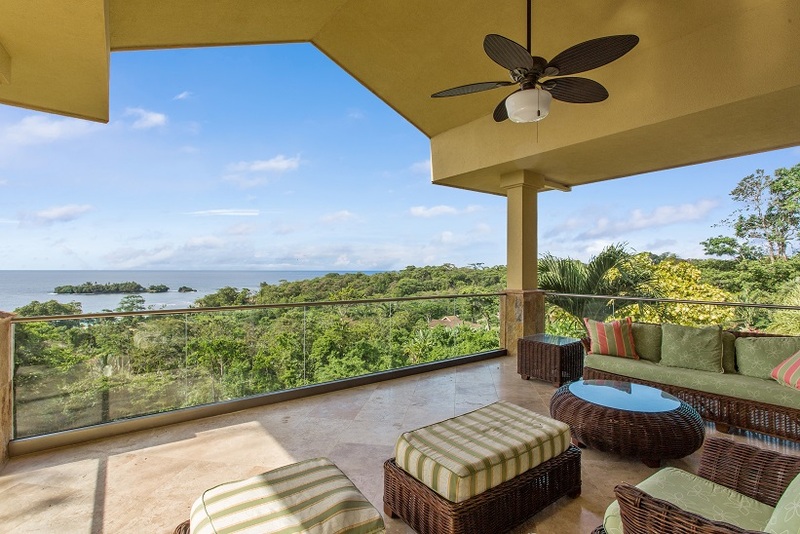 30 miles from Costa Rica, this upscale Caribbean island community offers all the incentives that the booming economy of Panama has to offer --at a fraction of the price of other beachfront real estate. Investors will appreciate we offer a turn-key rental program, state of the art infrastructure and titled property with one of the world’s best investment incentive programs. The Red Frog IGY Marina is located in a protected bay outside the hurricane zone, and caters to vessels up to 300 feet with deep water access all the way into the marina. One of the safest marinas in the Caribbean - Hurricane Free! 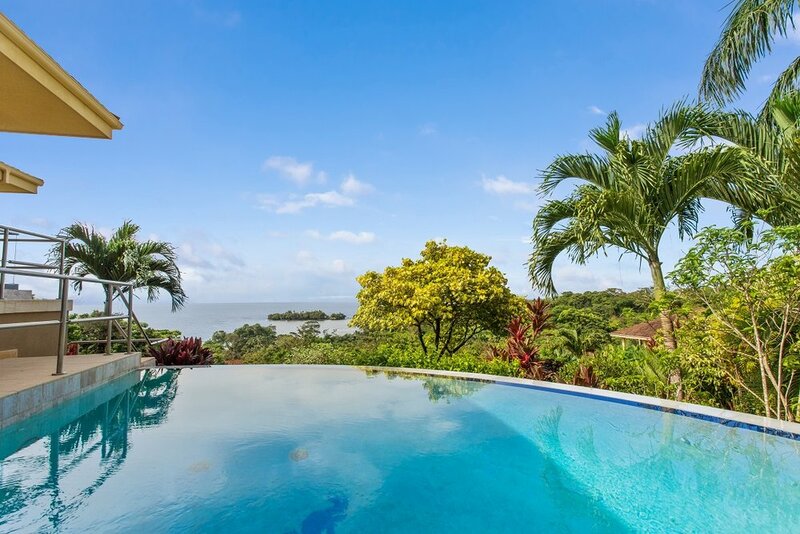 Buying property in Panama is easy. There are over a dozen laws enacted in Panama specifically protecting foreign investors. 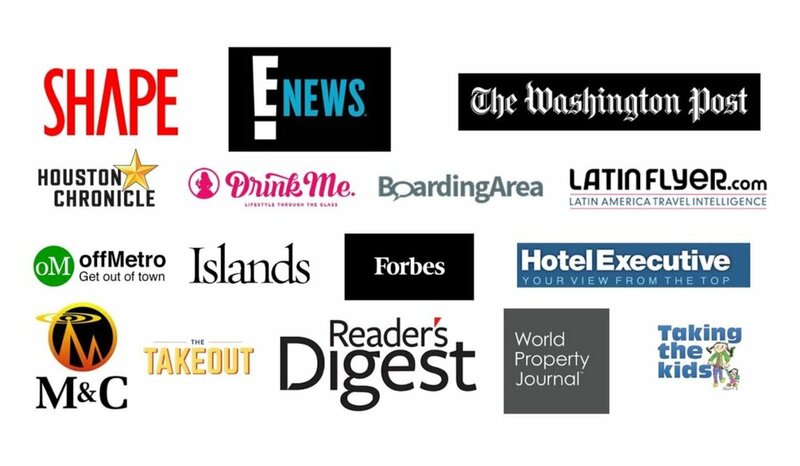 The international investing community has targeted Panama as a prime destination for investing in real estate. Hurricane Free! 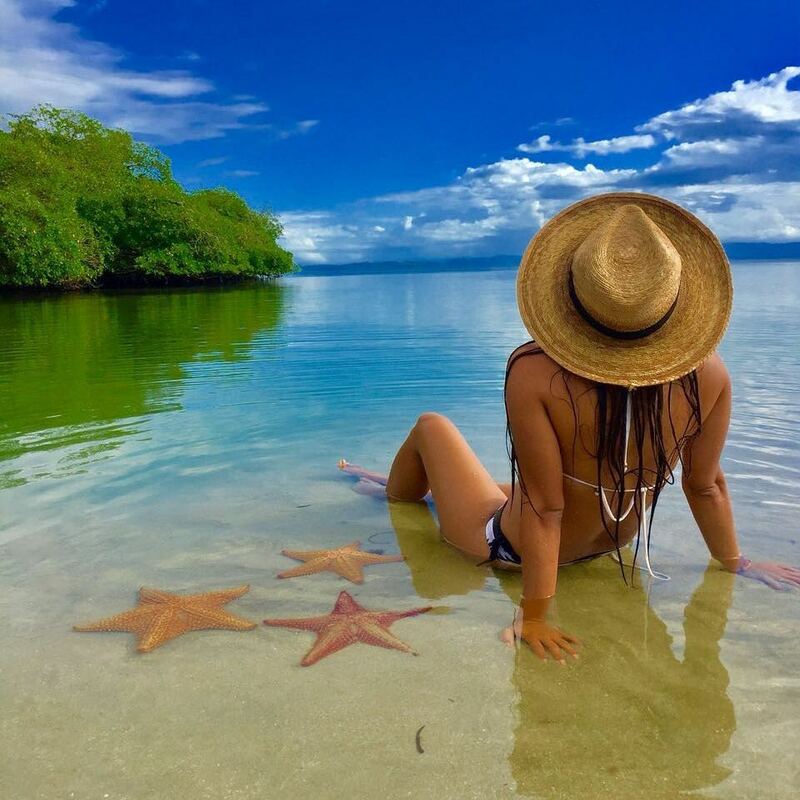 The weather in Bocas averages 27 degrees Centigrade or 82 degrees Fahrenheit year round. The beaches are long with soft, straw colored sand and the water is warm, clear and blue. 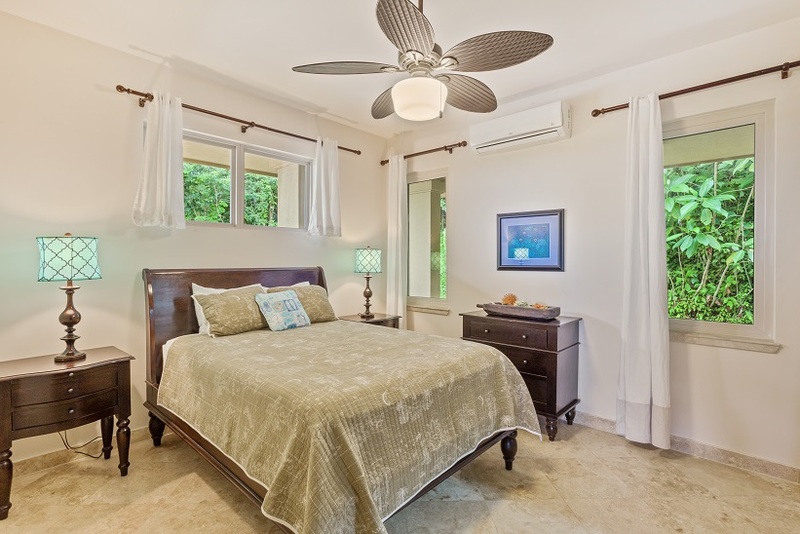 Red Frog Beach Island Resort offers a full menu of amenities. Where else can you find Caribbean beaches, upscale accommodations, wildlife, a national park, world renowned ecology, nightlife and sailing? More to do here than anywhere else in the world.